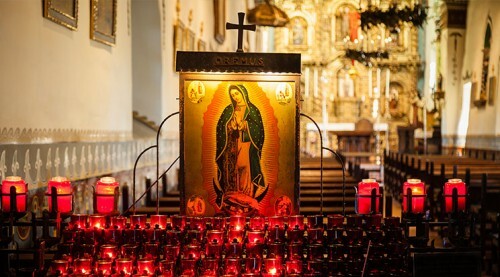 In honor of Saint Serra’s 300th birthday celebration, the Mission is offering guests the chance to enjoy a private tour of the Serra Chapel, the most historically significant chapel in California, every Sunday. Mission San Juan Capistrano is one of the nine missions Saint Serra founded. It is also the only Californian mission to name a church in Saint Serra’s honor. Saint Serra celebrated mass in the Mission’s newly built adobe church in 1783, just a year before he died. 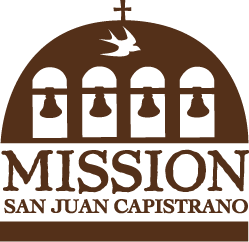 Mission San Juan Capistrano remains the only California Mission church that has survived in which Saint Serra celebrated Mass. Advanced reservations are not required. Learn more about the Serra Chapel and its significance in history.